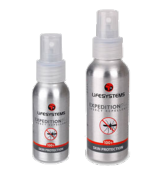 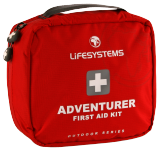 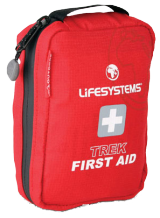 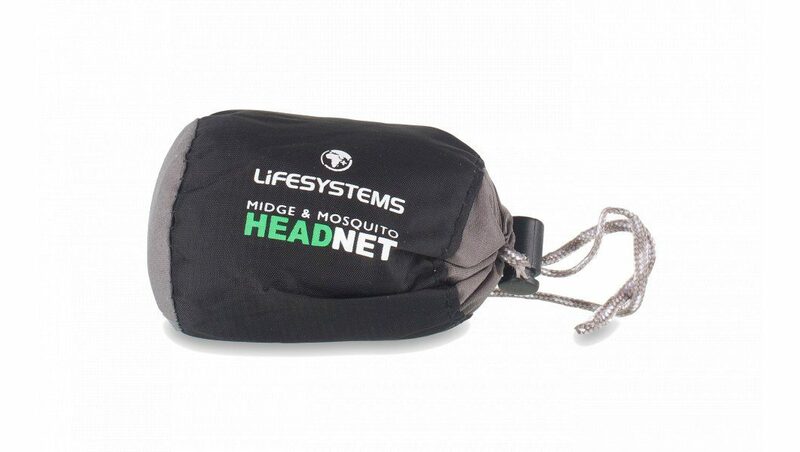 Keep the midges away from your head and neck. 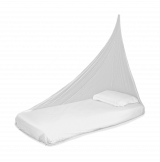 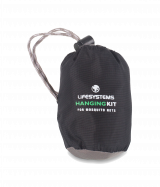 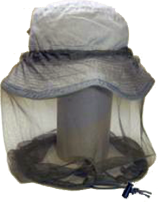 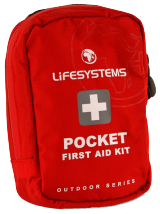 The Midge / Mosquito Head Net will protect the head, face and neck from annoying flying insects. 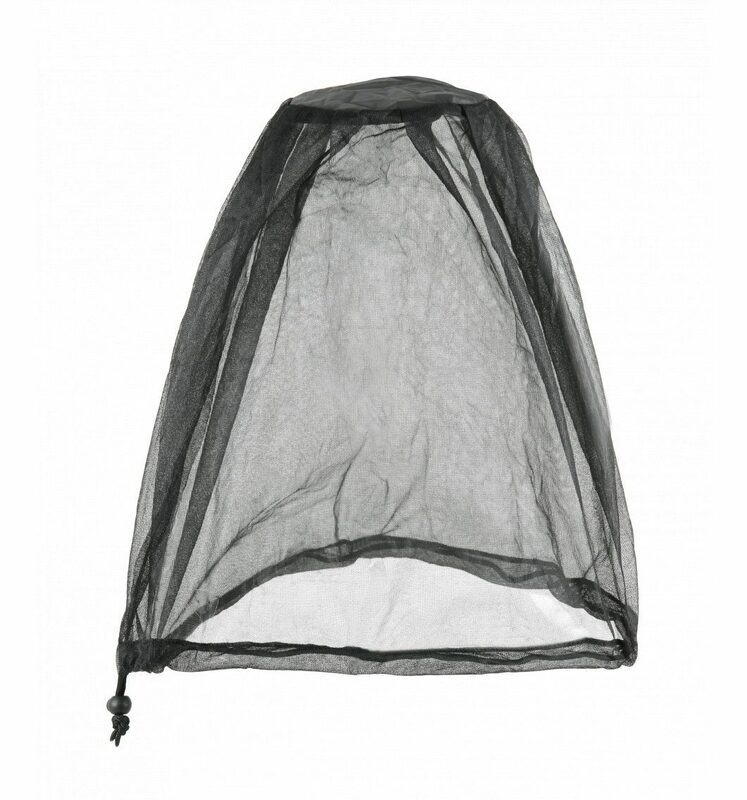 The Head Net's ultra fine mesh provides an effective barrier against insects as small as midges and sand flies. 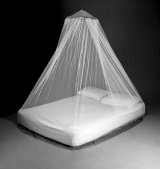 Manufactured from tough, multi filament Tricot material, and with a toggled draw cord around the rim, the Head Net weighs just 40 grams.